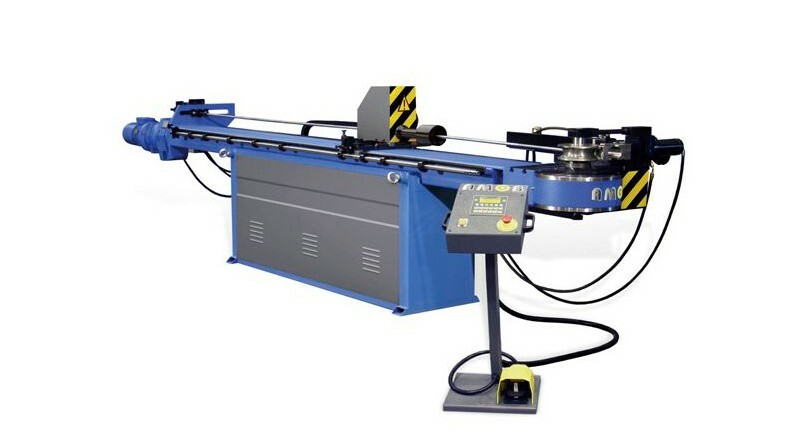 By using the pipe bending machines, we can make a wide range of products according to the customer's sketches. Machines allow us to adapt our services for industrial or non-industrial orders; in small or medium series. We can also make prototypes for our partners who are developing new products. Want to request a quote? CONTACT US!